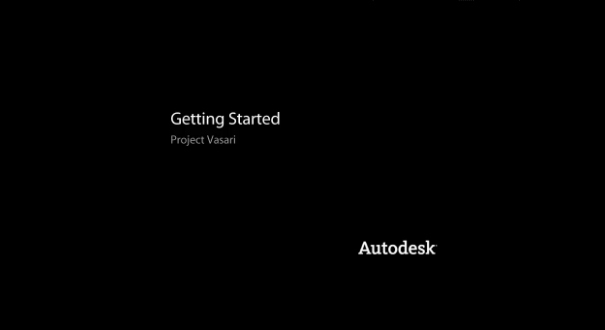 Autodesk® Project Vasari is an easy-to-use, expressive design tool for creating building concepts. Vasari goes further, with integrated analysis for energy and carbon, providing design insight where the most important design decisions are made. And, when it’s time to move the design to production, simply bring your Project Vasari design data into the Autodesk® Revit® platform for BIM, ensuring clear execution of design intent. 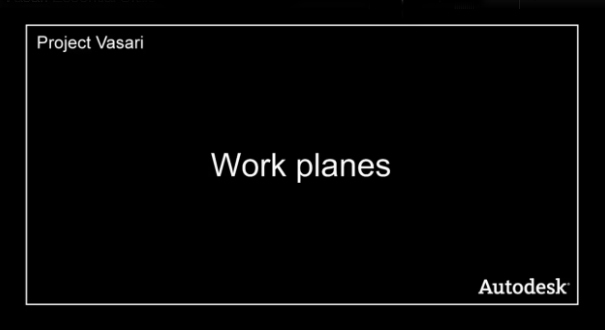 Project Vasari is focused on conceptual building design using both geometric and parametric modeling. It supports performance-based design via integrated energy modeling and analysis features. 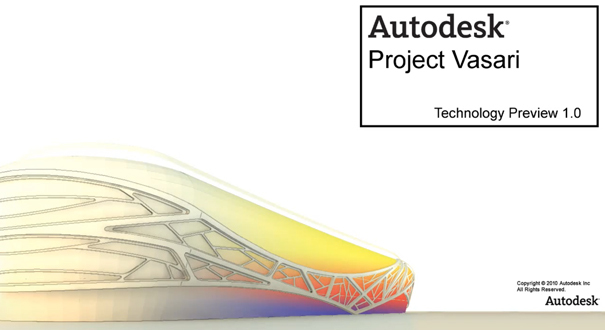 This new technology preview is now available as a free download and trial on Autodesk Labs.